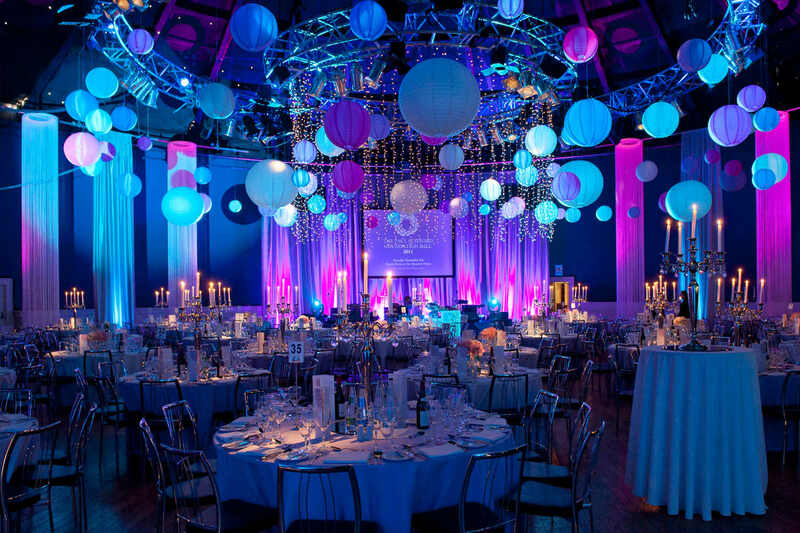 Party planner designs allows you to visualise your event before it happens. This adds the elegant touch of décor to your upcoming event. Most noteworthy, there are many parties and many themes to choose from. A bespoke private party, fund raising party or special birthday party event, surprise party, dinner party or themed party are mainly evening events. 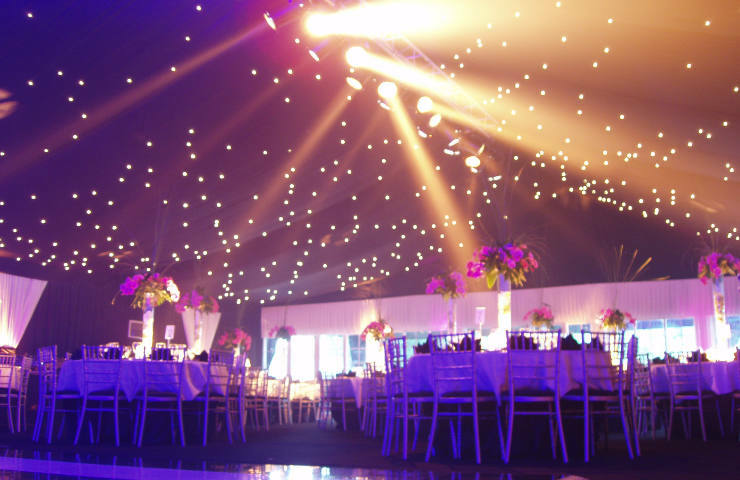 Therefore, lighting is a vital part to your event to add to your theme. Almost all garden parties, & tea parties, communions or kids birthday parties are all day events. We are a one stop shop for all your event styling needs. 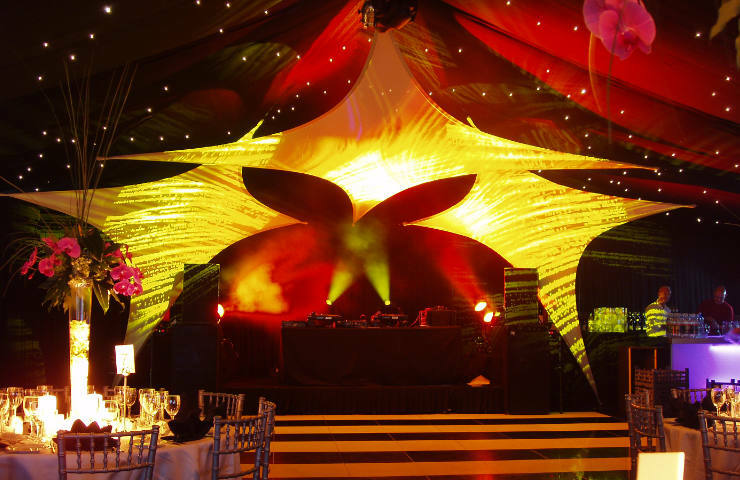 From pagodas to complete marquees, we supply complete with full dressing. We decorate lavishly dressed walkways with white lanterns position along the pathway. Also supply pipe and drape of various colours, complimented by bespoke linens with centrepieces. 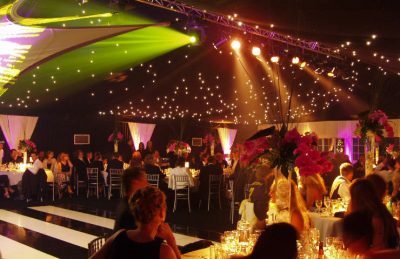 We also hire chandeliers and bespoke furniture for your event. We will bring your vision to life, inspired and original designs are our forte! 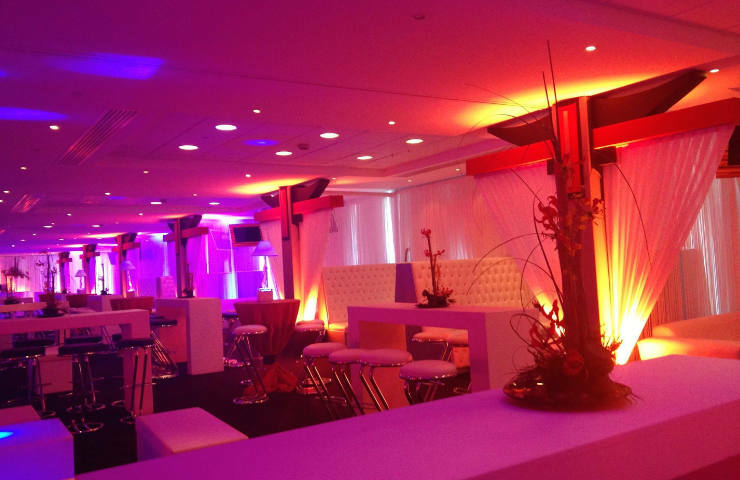 Custom designed events allow us to be creative with the structure provided to us. 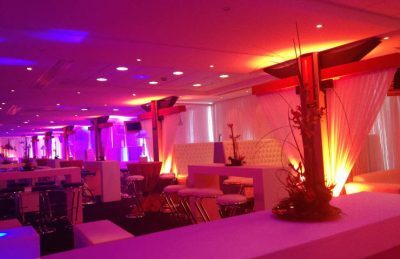 Especially relevant, a marquee, a hotel venue or an office block are all equal challenges for us to converted into an amazing themed event. As a result, we can provide creativity and a high level of organisation and excellent communication skills and all of our team have an energetic personality. 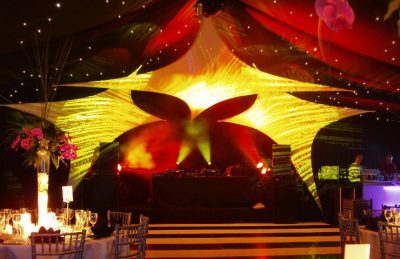 Our passion for planning bespoke events is matched only by our enthusiasm for perfection and your ultimate satisfaction. 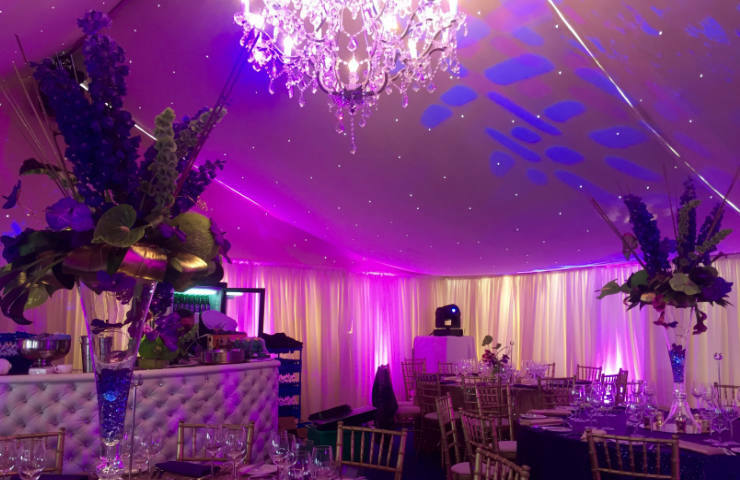 Our approach reflects each client’s individual style when coordinating your exclusive event. Furthermore, we work with our clients to choose a theme. Then we orchestrate all elements of the event to create a beautiful and cohesive presentation. 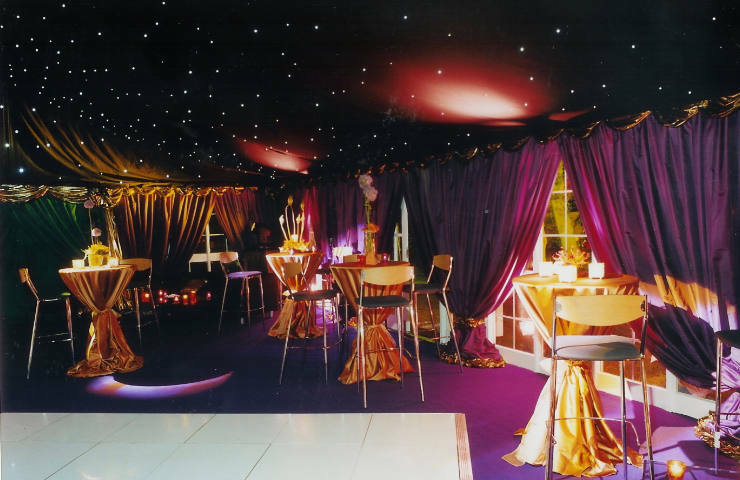 We have uploaded many images of parties that we have worked on over the years. Each event was unique and customised designed by ourselves under the guided instructions of our clients.